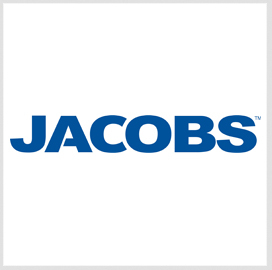 Jacobs has removed almost 60K pounds of contaminant chemicals from the Velsicol Superfund Site under an agreement with the Environmental Protection Agency for in-situ thermal treatment. The company said Wednesday it heated soil and groundwater on the St. Louis, Mich., site's Area 1 to get rid of chlorinated solvents, specialty chemicals, oils and petroleum that contaminated the grounds. EPA then awarded a $25M follow-on contract to the company for continued services covering three acres of the site's Area 2. Velsicol Chemical, the site's former operator, manufactured chemical products at the 54-acre plant from the mid-1930s through the late 1970s.